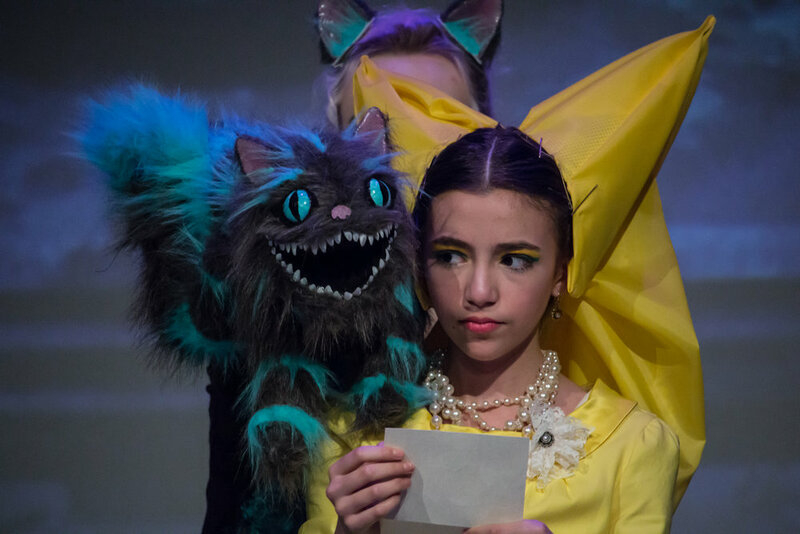 GiGi's Workshop offers a couple of puppet options to really bring your Alice in Wonderland performance to life! "Beware the Jabberwock, my son. The jaws that bite, the claws that catch!!"